For over 20 years, K.U.L.T. – Kress Cultivation Solutions has manufactured the highest quality and most efficient cultivation equipment on the globe. 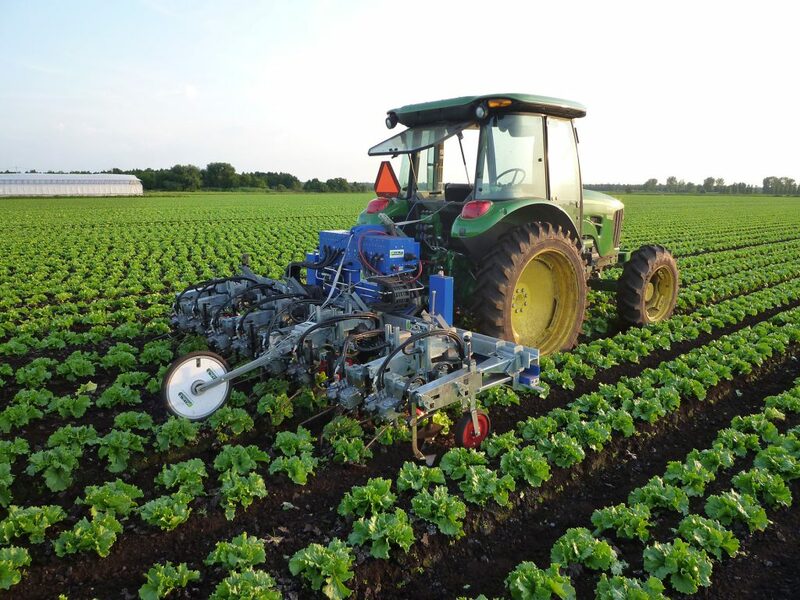 Our German engineered solutions, such as the world-renowned Kress Finger Weeder and Kress Robovator, are each designed to cut labor costs while allowing farmers to focus their vital resources on other aspects of their business. 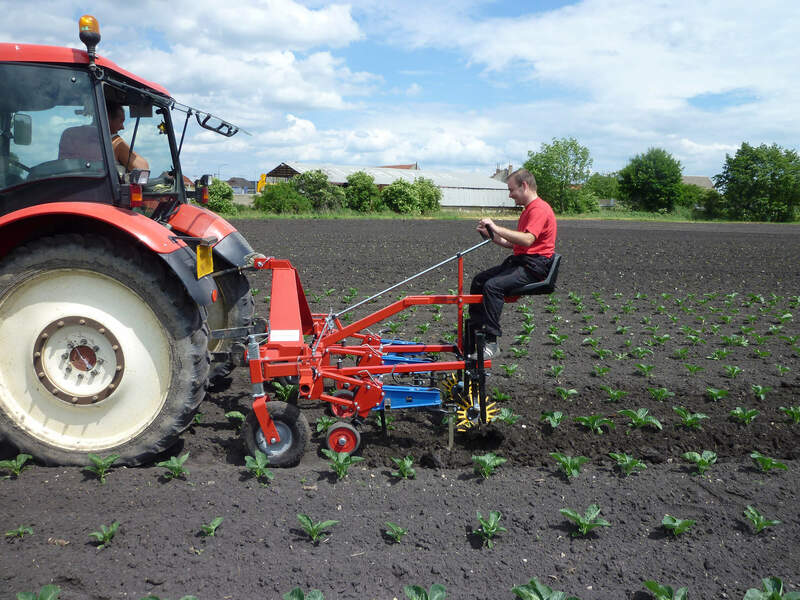 Fingerweeders are the tools that give the magic of in row weeding. The fingers work by fracturing the soil from the root zone upward, freeing the roots, and germinated seeds, of weeds from soil moisture. 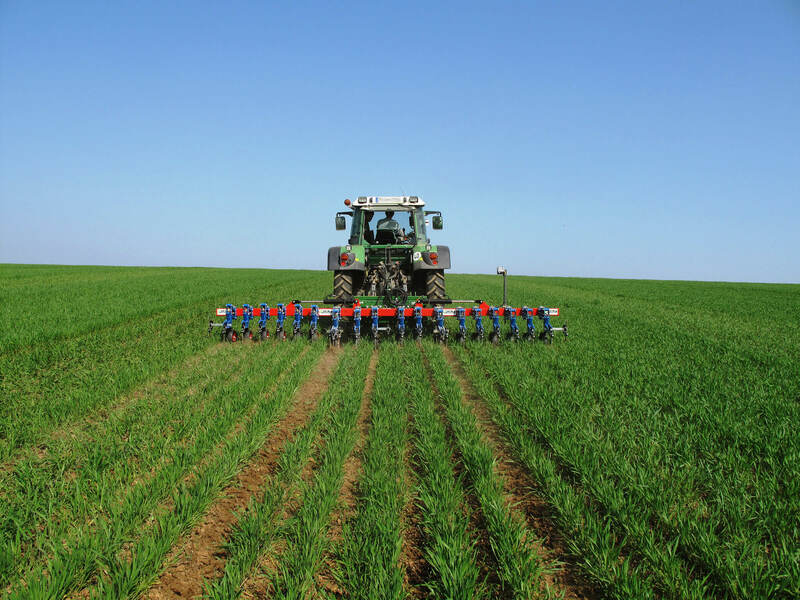 This allows the crop plant to take up more moisture and nutrients. The Maxi is the primary tool for weed control in mature vineyards, orchardsand large nursery stock. 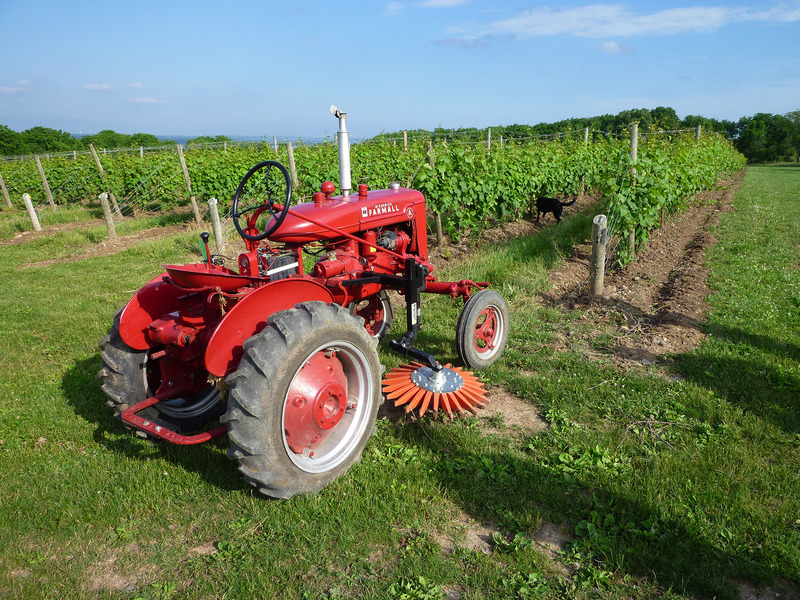 The poly disc, 28 in diameter, with heavy steel drive cleats can be worked in the row, in the root zone, Without damage to the vines. The Habicht tool bar is heavy duty, meant primarily for row crops and grains. 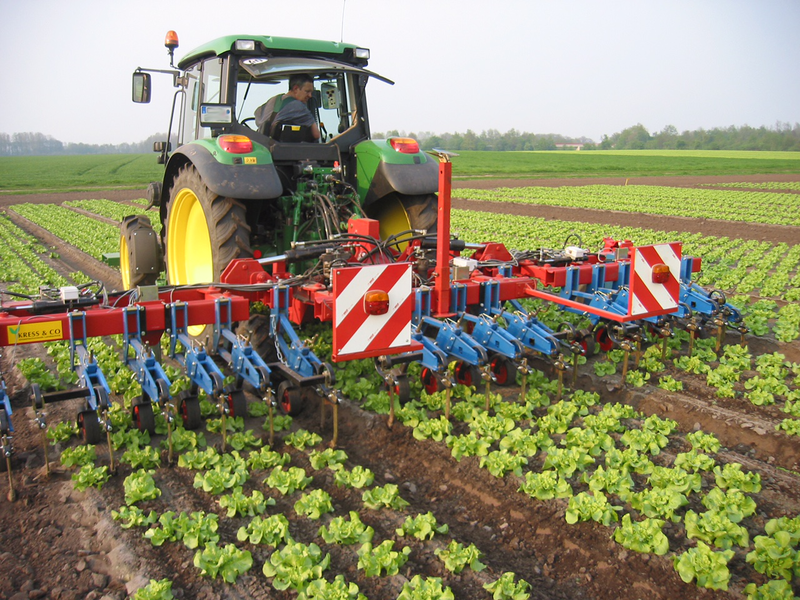 It is also used for widely spaced vegetable crops such as tomatoes and brassicas. It is manually steered, or can be mounted on a camera steered hitch.The steering and support components..
1. Best crop plant recognition due to integration of Infrared and visible light, allowing use on dark soil and red lettuce. 2. Basic setup has to be..